Globalisation – and the global economic crisis – have contributed to the erosion of national tax bases and in recent years some of the biggest multinationals, among them Apple, Vodafone, Amazon, Google, Starbucks and Microsoft, have been scrutinised for their aggressive tax planning practices. Using (among other techniques) transfer pricing, inter-company lending, royalty payments for licensing agreements, cost-sharing agreements and offsetting group losses, multinational groups can achieve very low effective tax rates. The ability to shift profits into low or no-tax jurisdictions with little corresponding change in business operations has also been criticised. Fuelled by media attention the reporting of these practices has in some countries led to public outcry and politicians seem to have jumped on this bandwagon. 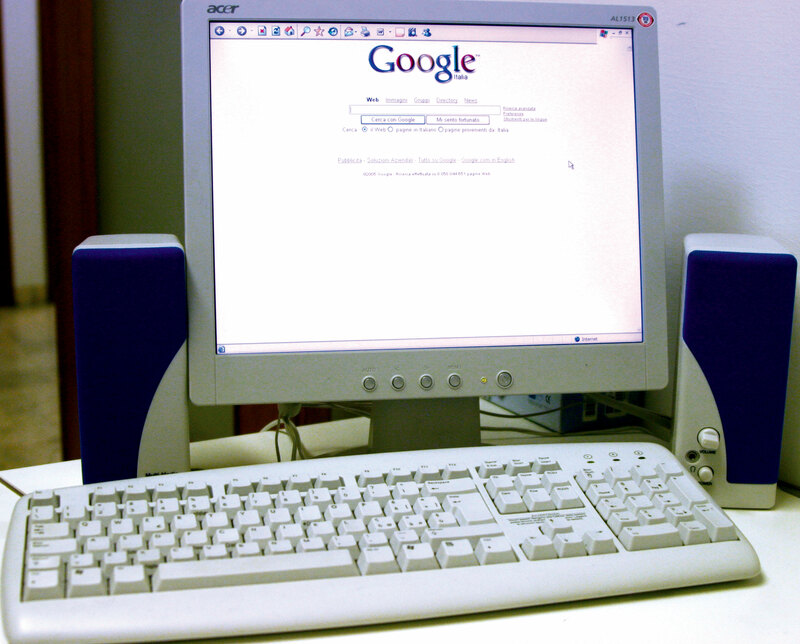 Google’s £130m tax deal with HMRC is the latest instalment in a “UK vs Google” saga. Google’s encounters with the UK’s parliamentary public accounts committee had already been recorded in a report: “Tax Avoidance – Google. At the time, the committee questioned how Google, which generated US$18 billion (£12.6 billion) in revenue from the UK between 2006 and 2011, could only pay the equivalent of just US$16m (£11.2m) of UK corporation taxes in that same period. The company used the now-defunct “double Irish” structure to achieve these low effective tax rates. Central to Google’s tax planning was the position that sales of advertising space to UK clients took place in Ireland. The public accounts committee found this “deeply unconvincing” back in 2013. But arguments against Google’s position relied on concepts of morality and fairness rather than clear tax rules – and this is the problem. Google has now agreed to pay £130m in back taxes. To put this into context, consider that Google made more than £3 billion in UK sales in 2013 alone. Some (mainly the chancellor of the exchequer and HMRC) see this as a big success, while others have labelled it as “derisory” and “a sweetheart deal”. These stories provide fertile ground both for the government and the opposition to raise the stakes: the government is arguing that it is doing more to curb tax avoidance than previous (Labour) governments and the opposition is arguing that this government is not doing enough. What underpins the whole anti-Google, anti-Starbucks, anti-Vodafone rhetoric is the idea that multinationals should follow the spirit and not just the letter of the law – and pay taxes accordingly. This is buttressed by an overriding concept of “tax morality” or “tax justice” which trumps the actual legislation. 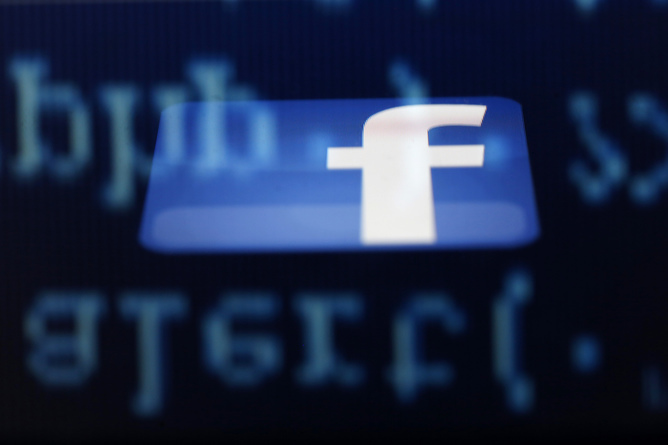 Facebook is thought likely to strike a similar deal to Google’s. By contrast, what underpins the comments of those who defend the tax planning practices of these multinationals is the idea that legality and illegality is determined according to whether or not they complied with the law. If people disapprove of tax planning practices, whether perceived to be aggressive or not, but still legal, then they should press their governments to change the relevant tax laws. You can understand why words like “morality”, “fairness” and “justice” are attractive in this context, but the reality of the situation is that most of these instances of aggressive tax planning (or stateless income, as coined in the US) are not technically illegal. In other words, current domestic tax laws and the vague non-binding principles of international tax law seem to facilitate such tax planning – some might even say, encourage it. What has clearly emerged in the last few years of “tax crusades” is the inadequacy and unsuitability of existing principles of international tax law to deal with the internationalisation of business. Some argue that existing tax rules on jurisdiction in particular need to be adapted to new business models such as digital. Others argue that existing principles are sufficient but there is discord as to how tax authorities ought to apply them. The OECD/G20, in the context of its Base Erosion and Profit Shifting (BEPS) project, has tried to find solutions to some of these issues through consensus – something initially thought of as nearly impossible. 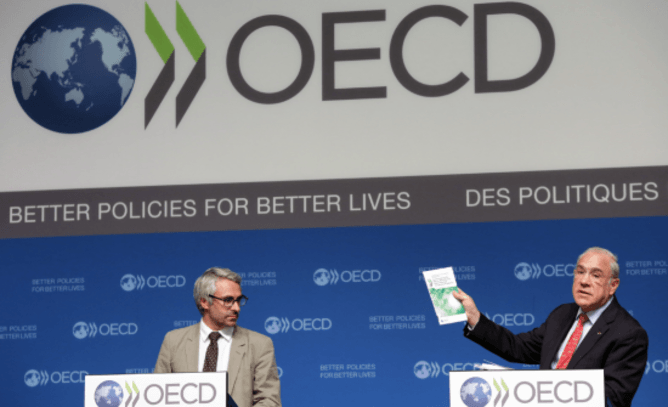 The OECD launched its BEPS action plan on multinational tax minimisation in 2015. However, to the surprise of some, the OECD did meet its deadlines and produced recommendations for the issues raised in an action plan. These recommendations were set out in the final reports it published in October 2015. Whether the BEPS project will make it easier (and more transparent) for tax authorities to tackle aggressive tax planning remains to be seen. However the international tax community, through the OECD/G20, is making an effort to address existing problems and should be at the very least congratulated for its efforts and encouraged to continue. The European Union has also been at the forefront of these developments. While most associate the European Union with open borders and market liberalisation – with member states’ budgetary concerns of secondary importance – the European Commission has seized on this unique political momentum to further its agenda. The various commission action plans and recommendations evince the inception of a strong EU policy against international tax avoidance. The recent state aid actions, also spearheaded by the commission – which prevent national governments from giving corporations “an unfair competitive advantage” – seem to corroborate this. Whether or not one agrees with the EU’s – some would say slightly overkill – approach, it should nevertheless remain a priority for those working in tax to address the inadequacy of the existing rules with new or refined rules and principles – not with the injection of vague notions of morality and fairness. The UK has made a valiant attempt to (partially) address the problems with its Diverted Profits Tax also known as “Google Tax”. This legislation broadly allows HMRC (under certain circumstances) to tax the profits of multinationals arising from business activities taking place in the UK when there is no taxable presence, because of contrived arrangements diverting these profits from the UK. While this unilateral stance has been criticised for going against the spirit of multilateralism in the BEPS project, it is a welcome example of rules – some would say imperfect rules – filling in the gaps of the international tax system. The enemy is not just complacency – it is also uncertainty and vagueness.